Following is general admission info and hours for Mitcham Farm. 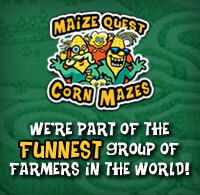 Group discounts and special hours are available for groups of 20 or more people. Visit our groups page for more information. Access to our Pumpkin Patch and Farm Stand is FREE! All other attractions require wristband and tickets. 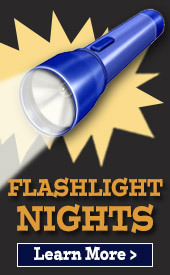 Save when you purchase tickets in advance online! We're also open for private events, by appointment only. * One clamshell container equals approximately one quart of berries. Produce: Georgia-grown produce such as sweet corn, cucumbers, beans, okra, onions, peaches, snap peas, tomatoes, yellow squash, zucchini, watermelon - depending on season and availability. Specialty Items: We also have homemade ice cream, homemade strawberry jam, local honey, frog jam, preserves, salsas, and other specialty items for sale at our Farm Stand. Our strawberry slushies are a favorite with our customers! Stop by to try one today! 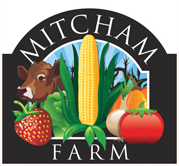 Mitcham Farm is open to groups of 20 or more by appointment. Please visit our Group Rates & Hours page for details.